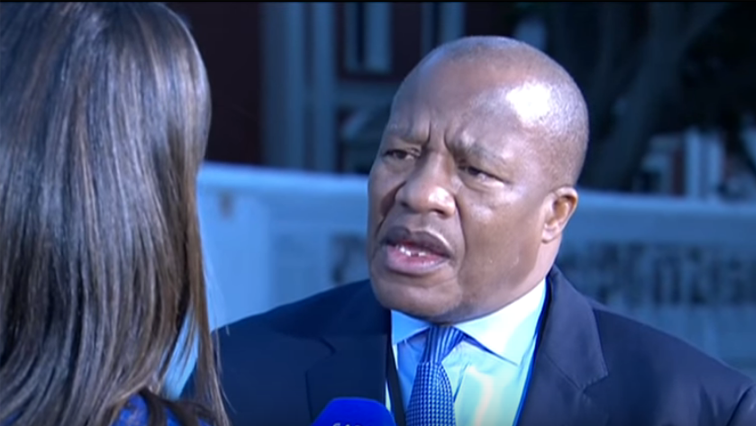 ANC is addressing inequalities in SA: Mthembu - SABC News - Breaking news, special reports, world, business, sport coverage of all South African current events. Africa's news leader. Jackson Mthembu says the ANC needs to honour the dreams of the late former president, Nelson Mandela. He was speaking in the National Assembly during the debate of both houses of Parliament on President Cyril Ramaphosa’s State-of-the-Nation-Address (SONA). In his maiden SONA, Ramaphosa took a clear, firm stance on his plans to end corruption at state institutions and state-owned enterprises as well as the private sector. Ramaphosa will reply to the debate on Tuesday. Mthembu says the ANC needs to honour the dreams of the late former president, Nelson Mandela. This entry was posted on 19 Feb 2018,11:02AM at 11:02 AM and is filed under Politics. You can follow any responses to this entry through the RSS 2.0 feed. Both comments and pings are currently closed.